Based on the Colorado Z71. 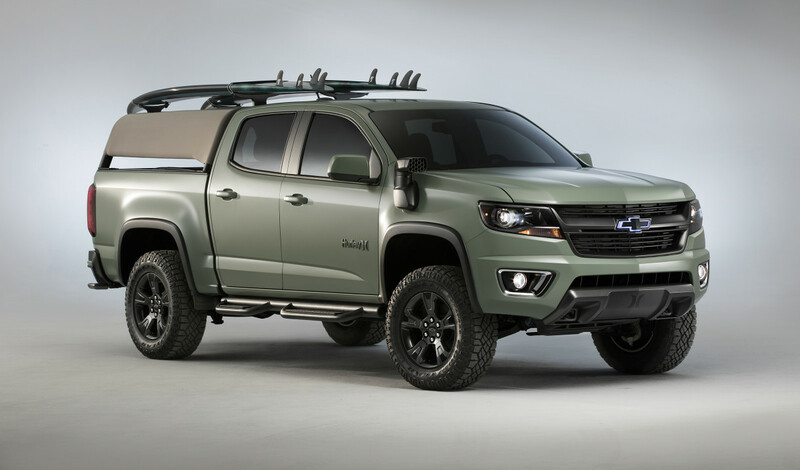 Chevy and Hurley have teamed up to build the ultimate wave seeker and they&apos;ve taken the Colorado Z71 to do just that. The truck has got a custom surfboard rack, storage systems, and water-resistant seat covers made from a material called Ventiprene, a breathable material similar to neoprene. The bed also features a Thule rack that can be used for drying wetsuits and can also store containers for drinking water. 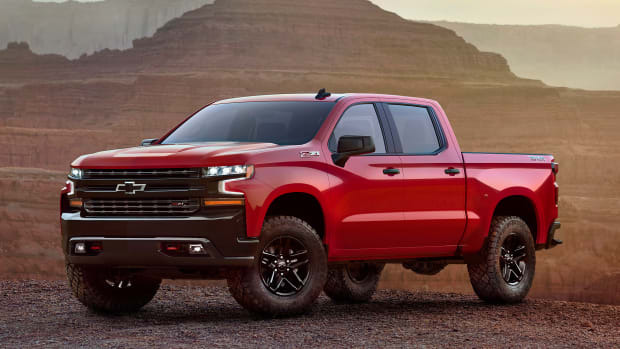 On the performance side, they&apos;ve lifted the suspension and added 17-inch wheels and Goodyear Duratrac all-terrain tires. 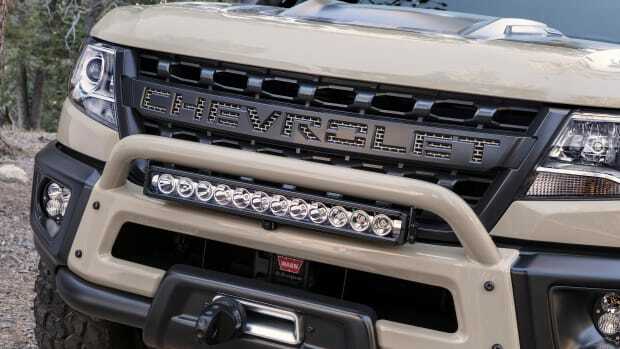 At the heart of the truck is a 3.6L V-6 engine that produces 308 horsepower and 275 lb.-ft. of torque and is coupled with a custom exhaust system. The exterior of the car is done up in a Khaki Green paint and sand combo, a color theme that is also found in the interior of the car. 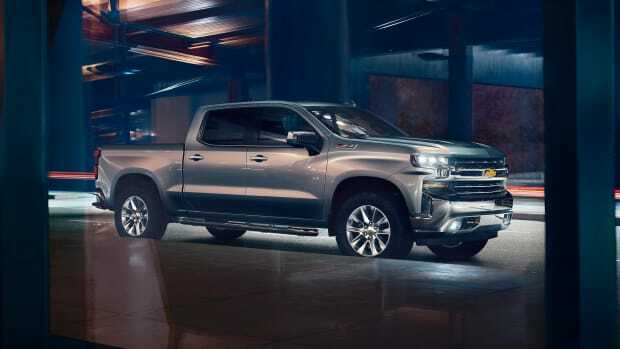 The popular pickup is all-new from the ground up. The 2019 model will feature eight trim options. We have a feeling they would sell more than a few of these.